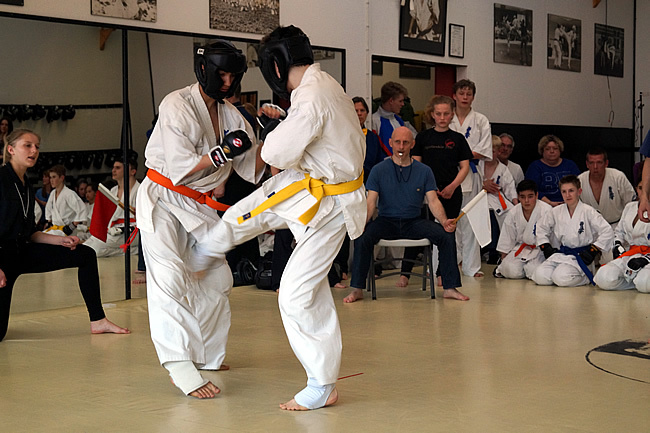 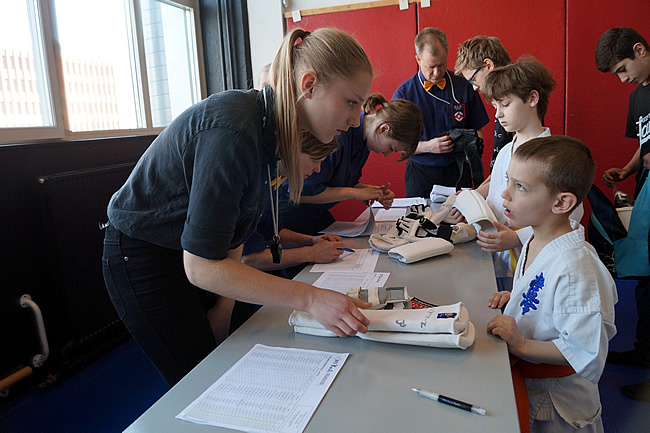 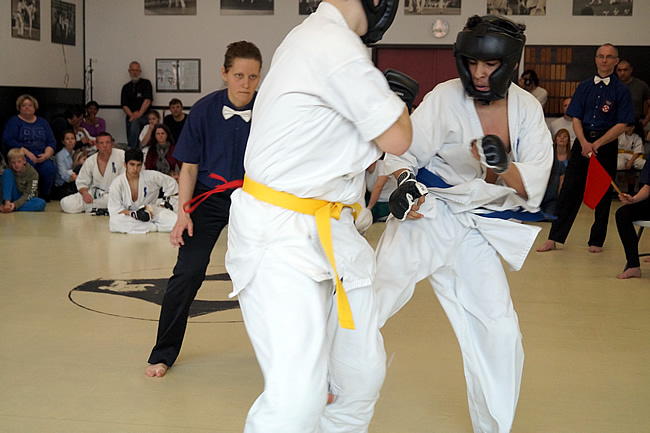 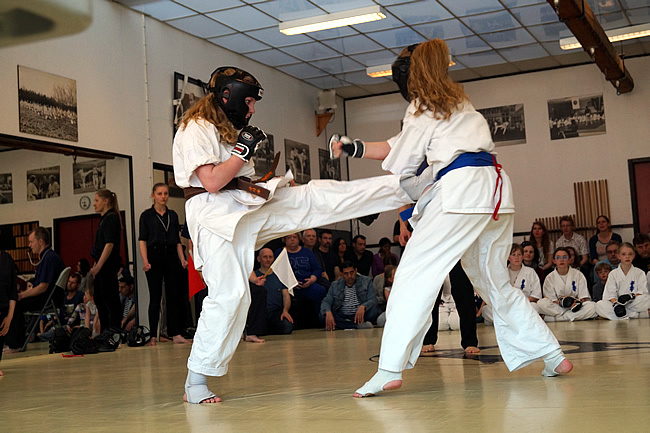 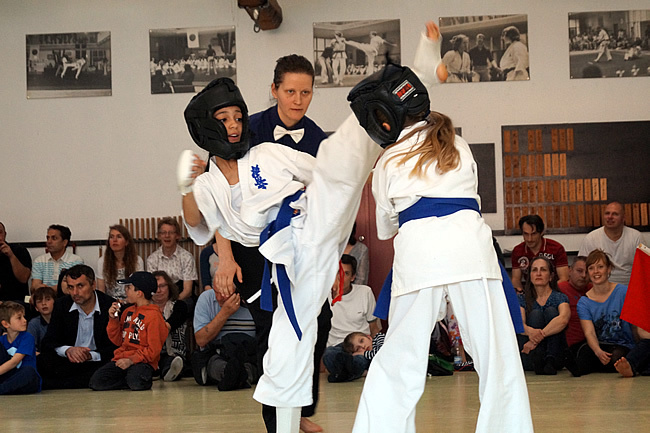 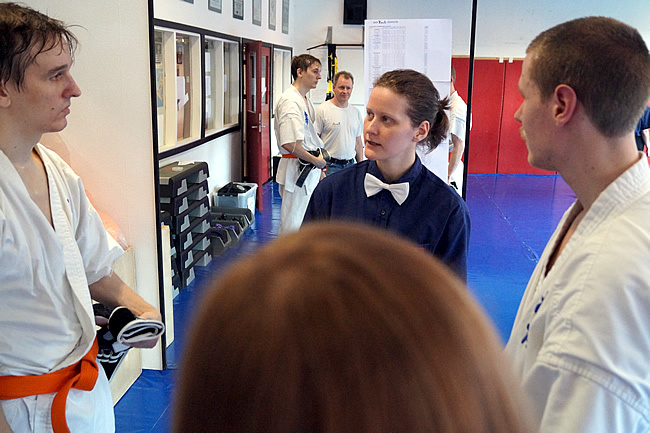 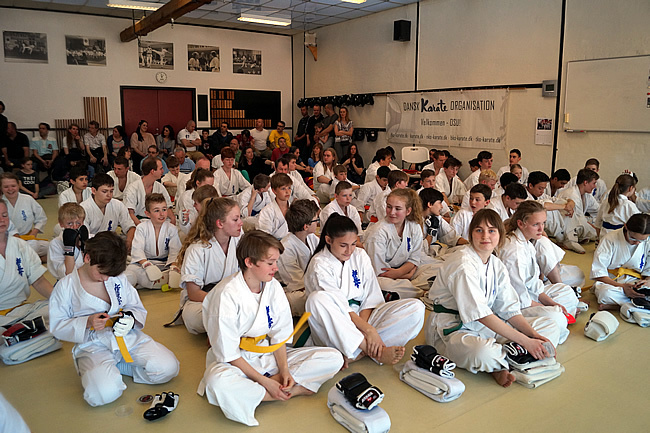 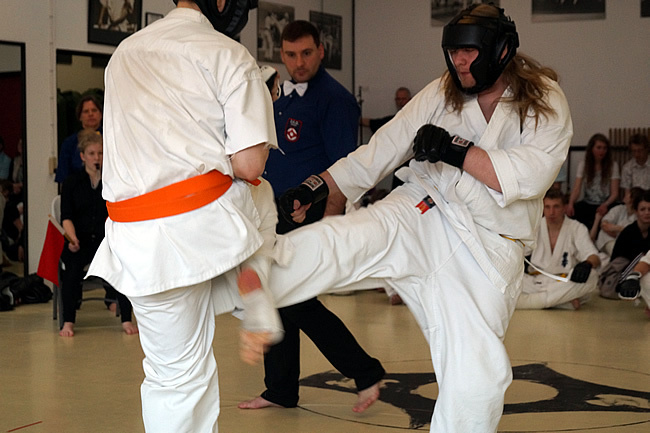 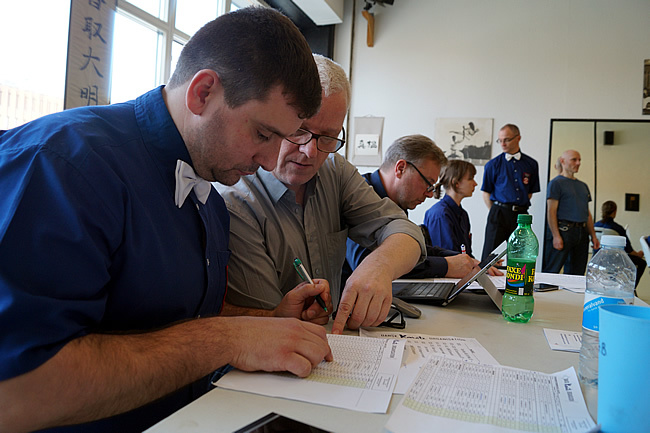 Another busy day at DKO Honbu on April 11th, with 70 participants competing in DKOs Ranking Championship. 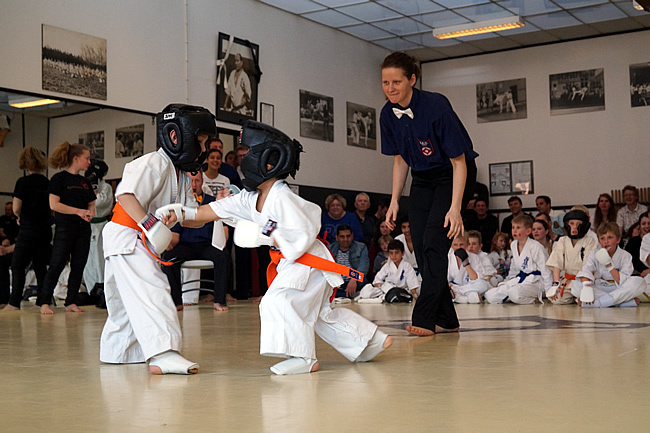 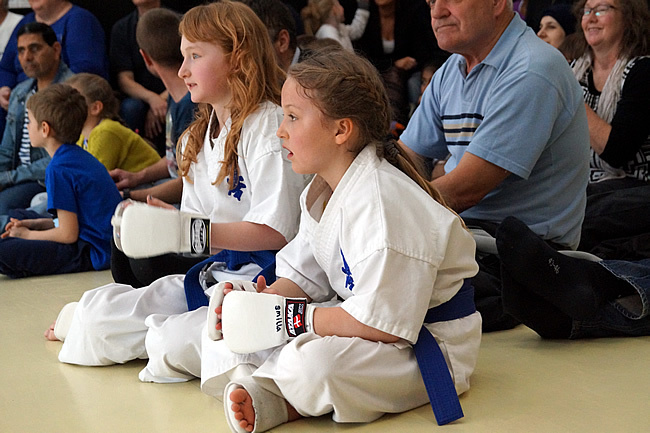 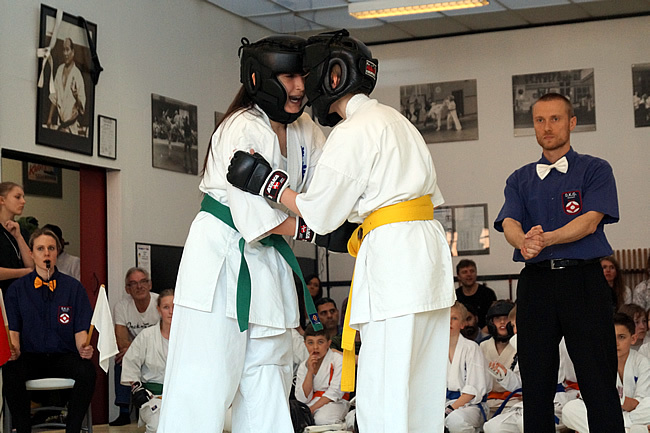 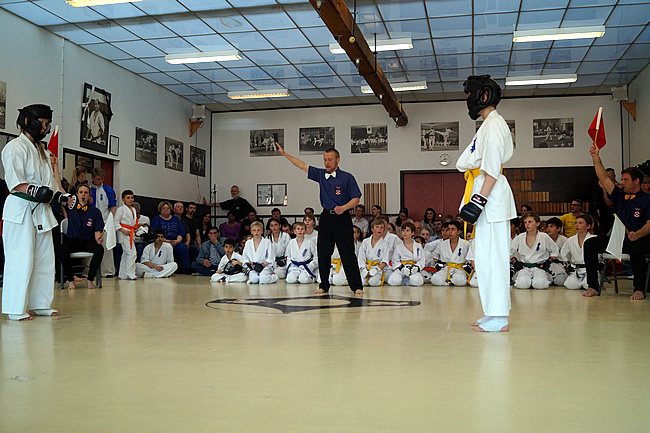 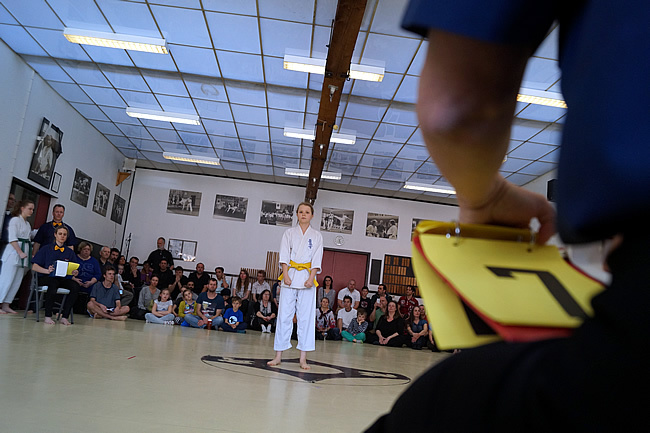 But before the first participant could be called to the mat, official judging courses were held in Kata and Kumite, course for Injury prevention / management and coaching course – so the framework was in place for the many participants, all of whom have little tournament experience or none at all. 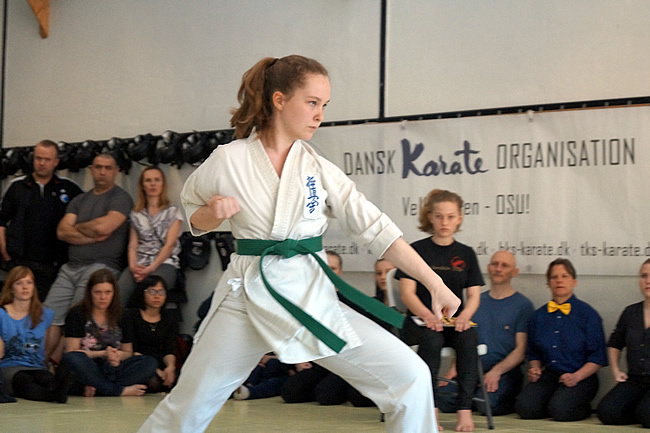 In KATA focus was on the Provincial Dojos and all participants were given the opportunity to make 2 KATA to get as much experience / feedback as possible. 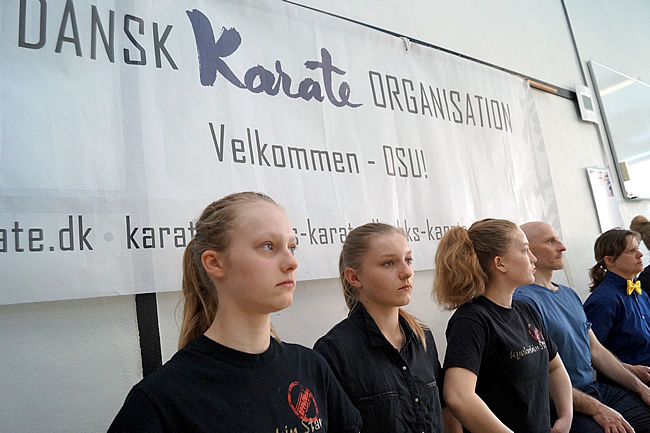 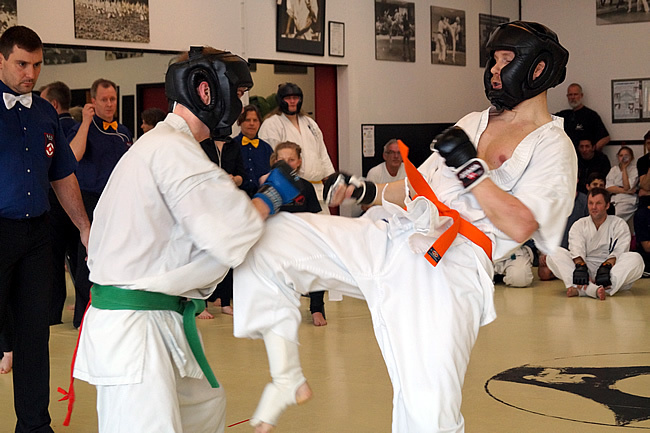 Kumite revealed a major talent mass among the many participants competing – DKOs Chief Instructor Shihan Budtz was pleased with standard and sees plenty of potential to work on, among other things, towards the World Cup in 2016. 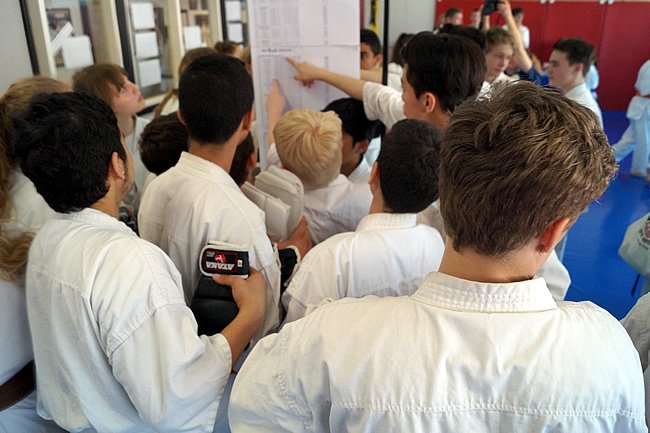 DKO would like to thank all judges, judge assistants, helpers and parents / caregivers to help make the Ranking Championship a success and more importantly a good experience for all participants.